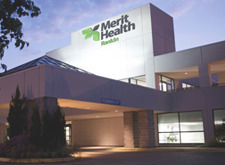 Merit Health provides quality health care to patients throughout Mississippi. 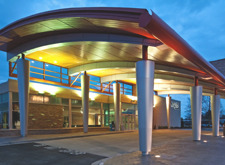 Our care network is composed of nine hospitals and an extensive medical group. 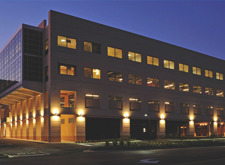 We offer patients a broader range of services and experience than any one hospital could provide, and are integrated to give our patients access to quality clinical knowledge, dedicated to providing advanced treatments and technology, and routinely recognized nationally for our quality of care. 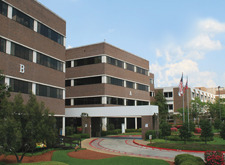 Merit Health Biloxi is a 198 bed, acute care hospital located in the Vieux Marche' area of downtown Biloxi. The six-story facility provides a broad scope of advanced medical technology and services - with 45 beds dedicated to psychiatric services. 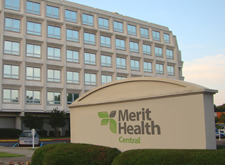 Merit Health Central is a 319-bed healthcare facility that has been providing quality care to patients in central Misssissippi for over 40 years. Our services include diagnostic and surgical cardiac services, obstetrics and women’s health, cancer care services, emergency care with FastTrack and many more. 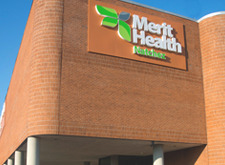 Merit Health Madison is a full-service facility designed to meet the healthcare needs of families in Madison County and beyond. We are conveniently located off I-55, just minutes from where Madison County. 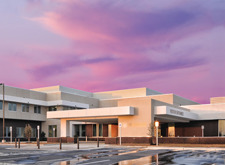 Merit Health Natchez is a 179-bed acute care facility providing a comprehensive array of medical services to patients infive Mississippi counties and two Louisiana parishes - known locally as the Miss-Lou. 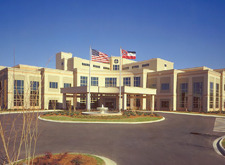 Merit Health Rankin is a 134-bed hospital, easily accessible from Interstate 20 or Highway 80. 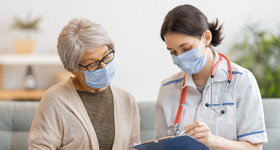 We offer a wide range of diagnostic, surgical and therapeutic services, includes an 18-bed senior care program (geriatric psychiatry), ambulatory care center and rehab & sports medicine. At Merit Health River Oaks our board-certified physicians, skilled nurses, and devoted staff work hard to ensure that each patient receives the quality medical care they require, administered with a personal touch. 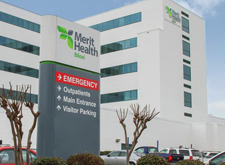 Merit Health River Region is a 372-bed facility with inpatient, outpatient, diagnostic, emergency, and medical and surgical services in a customer-focused environment. We are Mississippi's first accredited Chest Pain Center and the state's first digital mammography center. Merit Health Wesley is a 211-bed facility is conveniently located on a beautiful 85-acre healthcare campus in west Hattiesburg, along one of the most rapidly expanding retail corridors in Lamar County.